Frank has had radio in his life since the late 80’s when his Father started in the business. Frank got started in radio when his Dad would let him on the air at the age of 12. It’s been a passion ever since. 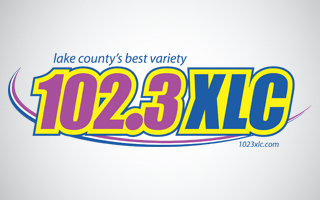 He has been with 102.3 XLC since 2002 and plans on spending the work day with you for many years to come! Frank is married to his high school sweetheart and has a gorgeous daughter, Giavanna. 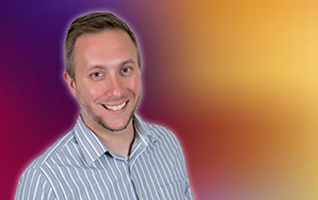 Frank helps offices all across Lake County through their workday with non-stop music hours and One Stupid Question at 1 pm! Give your brain a workout each week day with Frank Wright’s “One Stupid Question” at 1 pm. Test your knowledge as Frank Wright asks one stupid question and the first caller to answer correctly – wins!